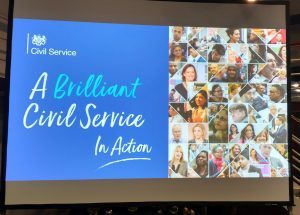 CS Local SWAW and HMRC are hosting a Meet the Neighbours event on the 27th September 2018 for civil servants based in Bristol and surrounding areas. 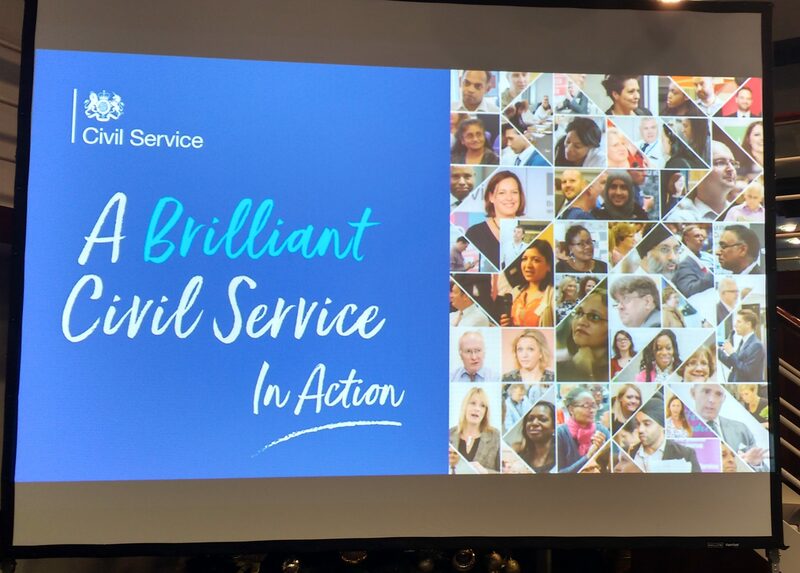 The event will be based around the vision for a 'Brilliant Civil Service' which encourages departments to be connected and innovative, promoting the Civil Service as a great place to work. The aim is that attendees get a better understanding of the work which various departments do, an opportunity to network with colleagues and share ideas that help us all to ‘see the big picture’. It is open to all grades. Places will be limited, so watch this space for further announcements and links to Eventbrite to reserve your place. Please note that you will need to seek approval from your line manager and any travel and subsistence costs must be met by your department. This is a learning event and can count towards your 5 a year learning and development days. Is this open to CMG colleagues in Plymouth? I am unable to locate Vanessa or Julie via email to ask them direct sorry.